Reasons why running a business in the California Bay Area can be challenging. As the home of tech giants such as Apple and Google, the Bay Area has had a massive economical impact on the world. California is the 9th biggest economy in the world, and the Bay Area is the 19th largest economy - surpassing those of Saudi Arabia and Switzerland. As the Bay Area continues to grow, many business owners are packing their bags. A survey of 500 residents conducted by public relations firm Edelman revealed that 49% of Bay Area residents would consider leaving due to cost of living. 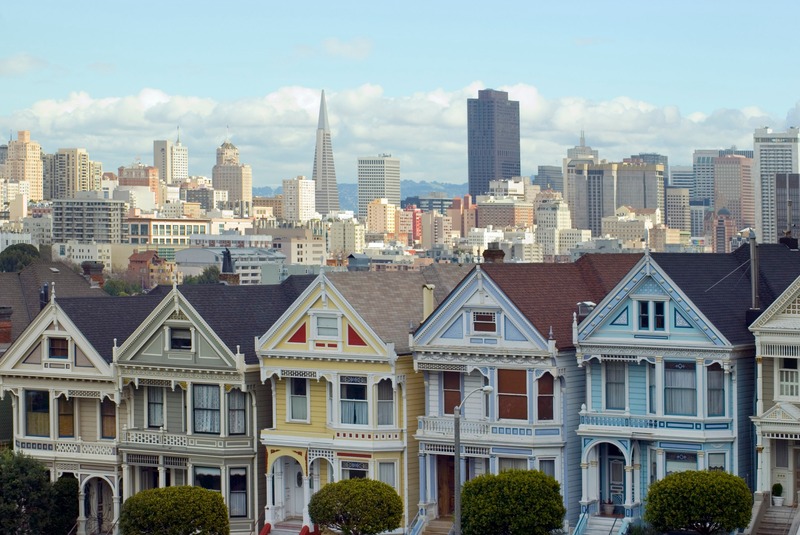 The average cost of renting a two-bedroom house in San Francisco is $4,000 a month. Although highly-paid professionals such as software engineers and business executives are more likely to keep up with the costs of housing, many have left the area. This creates a problem for tech startups who are in need of programmers to keep their business up and running. Workers in retail and service industries are the most affected by the cost of living. Many residents have opted to live outside the Bay Area and cope with grueling commutes every day. 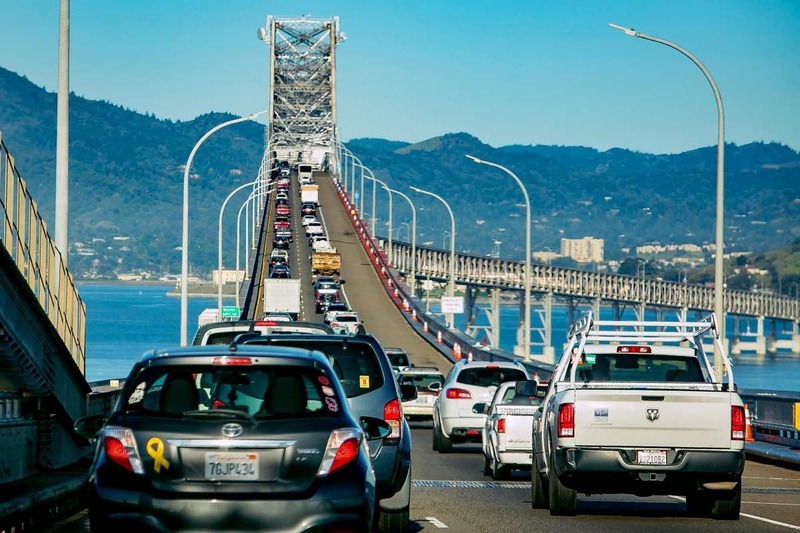 The problems cannot be solved without a holistic, comprehensive plan that includes all elements of our transport system (cars, ferries, trains, bridges and highways, among other things) throughout the Bay Area. A roadmap that includes all the elements of the solution must be agreed to and accepted, and the total package must be presented to the taxpayers, so they can understand why the cost—likely to be around $100-150 Billion—is high, but is the only way the current problems can be solved. Many workers are discouraged by the commute times in the Bay Area, and it's driving away some much needed talent. The Bay Area is a vibrant hub for startups, but there's a downside to this. Standing out is increasingly difficult with so much competition across the board. Many of the Bay Area's tech giants are known to buy out their smaller counterparts, or imitate their features and functionality - rendering the startup obsolete. Other cities are slowly beginning to thrive in the startup arena. Some examples include Toronto, Berlin and Singapore. In the wake of these challenges, the Bay Area continues to prosper with its booming tech advances. It'll be a long time before another city or region manages to topple the Bay Area from its current reign. The best ways for a startup to stand out is to be innovative and to have a strong online presence. Content marketing is key, as it provides value to the consumer and it shows personality on behalf of the business.